Yeah, Yeah, Yeah, I know, it's not a Motorcycle. Get over it, haha. So, my business has been selling quite a few of the Motenergy and Sevcon packages, and I've come to need my own vehicle as a test bench. 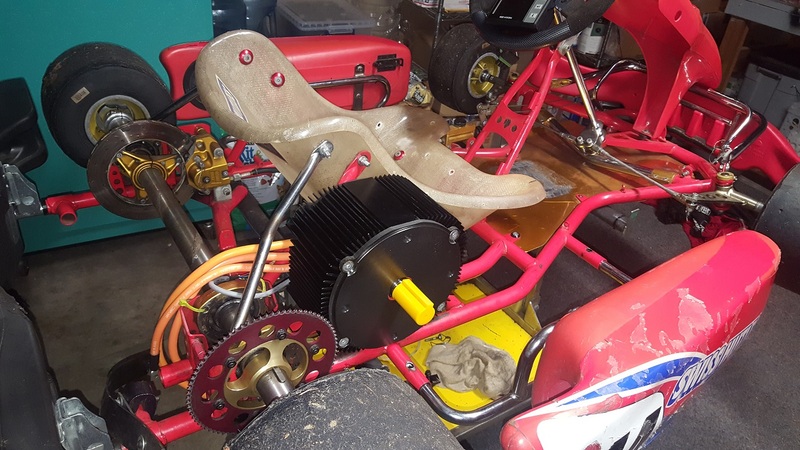 A motorcycle is too limiting for easy change of a motor, so I started looking at Karts. 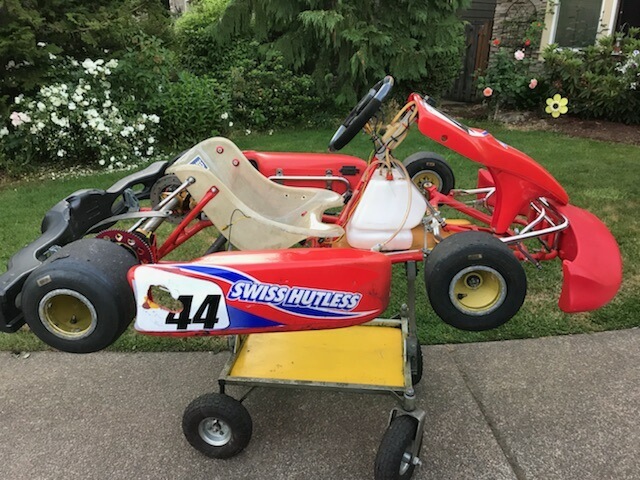 I wanted an offroad kart, but they take up a lot of room and I'd need a trailer. 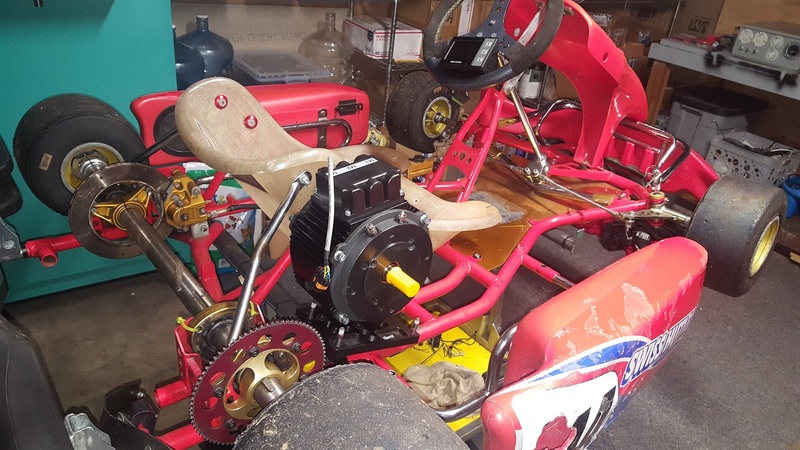 Then I found a nice Race Kart near me that was super cheap and didn't have an engine...... and I bought it. 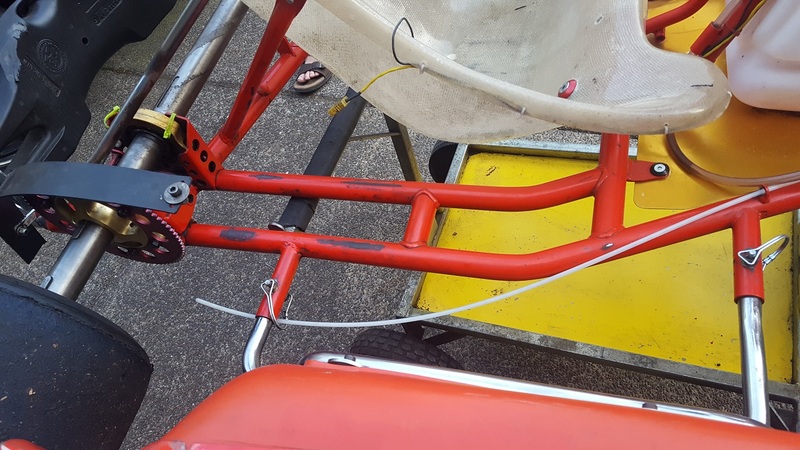 It was in great shape and he threw in a Kart stand, Engine mount and a race computer. So I'm documenting the build here (and my personal project site http://excessive.engineering/). Battery: I found some Saft VL41M batteries for sale and I couldn't turn it down. Working on getting these delivered now. I'm thinking I'll try to pack as many as I can and do at least 2p. 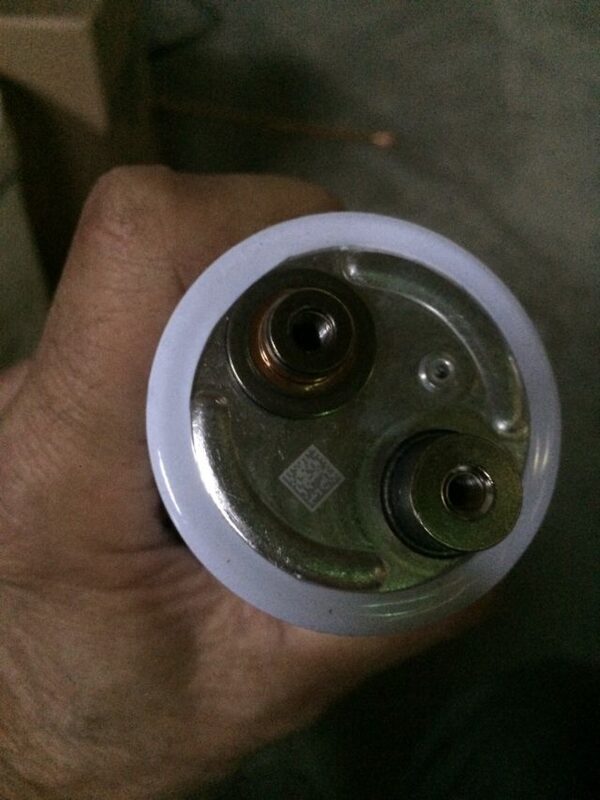 The cells have a 150A continuous and 300A for 30s rating, so that would be 300A continuous and 600A for 30s if I did 2p. I'd like to get as close to 72V as I can, but ultimately it depends on how many fit on the chassis. 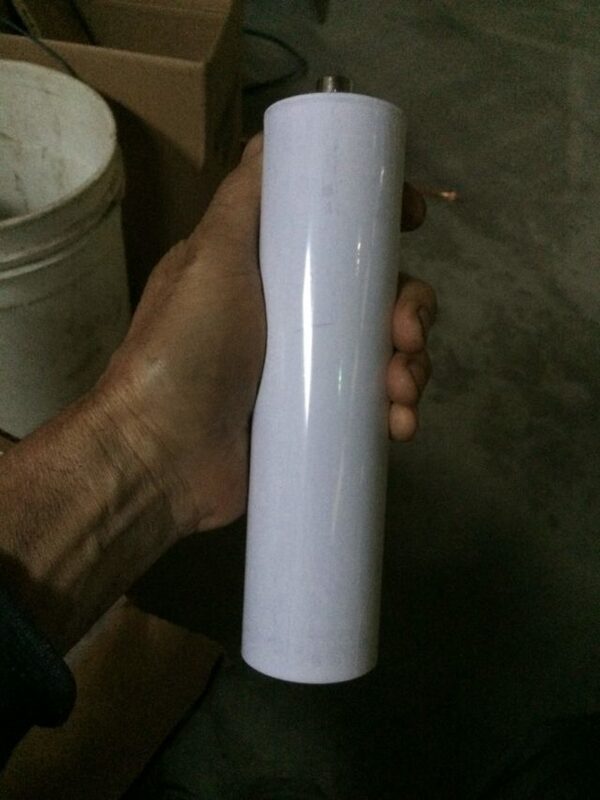 They're large cylindrical, 41Ah LiIon batteries. 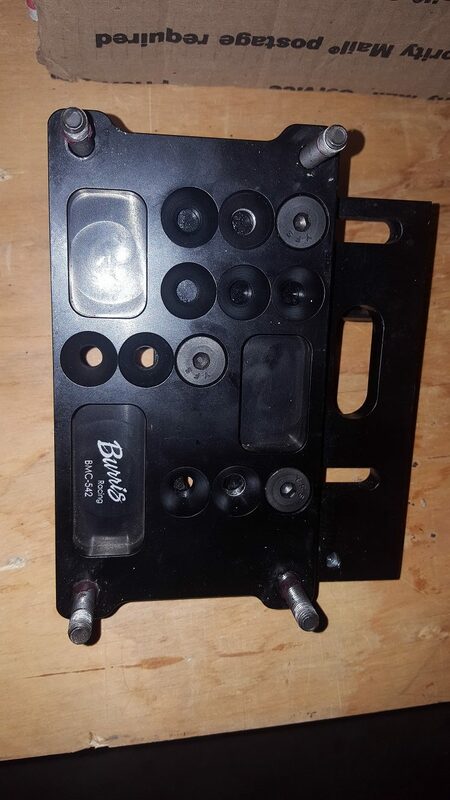 About 8.75" tall and 2.2" in diameter with screw terminals for connection to buss bar. They weigh about 2.35lbs each. BMS: Thinking about ZEVA V3 BMS, one for each side. 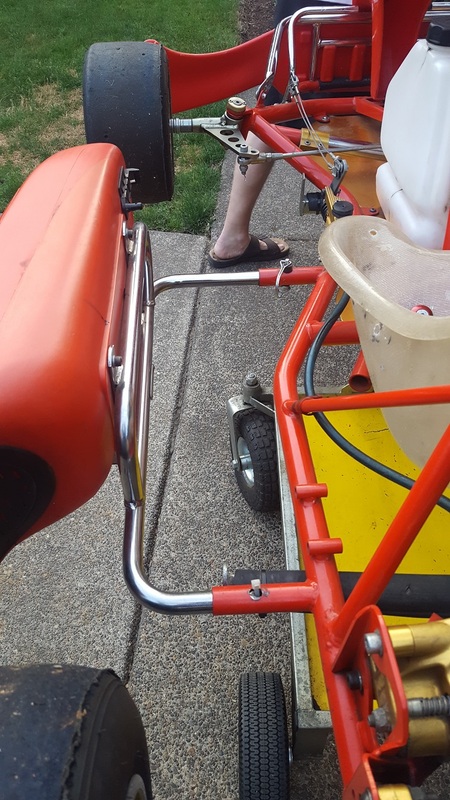 Motor Mount: I'm getting 2 of them to test. The other will be used as a bench motor-mount. Display: Sevcon Clearview for now, but working on something else. Charger: Offboard DeltaQ QuiQ programmed for Lithium. DC-DC: Sevcon 500W for powering BMS and any other LV things I need. I may eliminate this and use a small 12V pack. 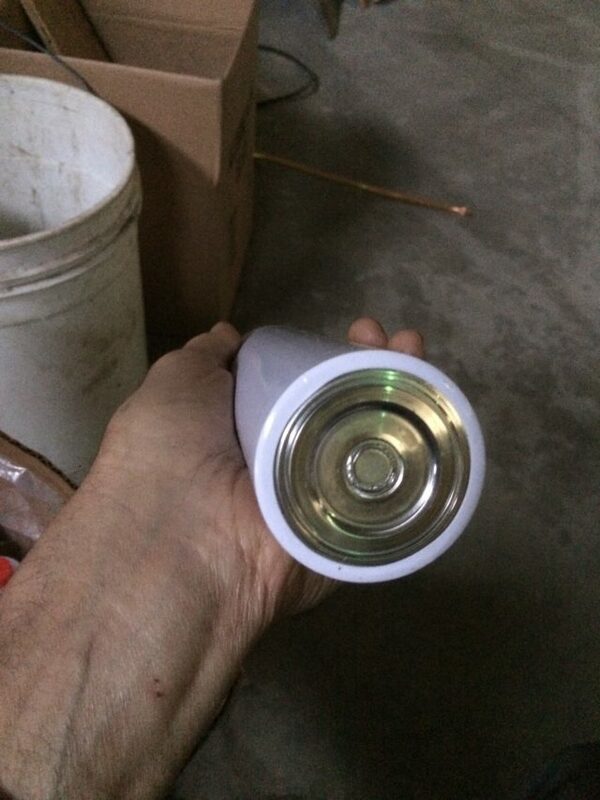 I'm trying to use as much of the items I currently offer at www.emf-power.com, so they get some extra testing, and people can see how reliable they are in practice. Plus, I can make tweaks and test for people much more easily. Last edited by frodus; 21 August 2018 at 1036. Last edited by frodus; 19 June 2018 at 1154. That looks like HELLA fun! Is there a track in Portland? When I lived in SoCal, me and a buddy that I used to race Yamaha YSR's with would sneak onto the track near Port Hueneme after our races and ride till dark! That place no longer exists. Awwww the good ol' days!! LOL!! Those cells remind me of Headways except both + and - terminals are on the same end? Last edited by Stevo; 19 June 2018 at 1352. We have Portland International Raceway and they do some track days. 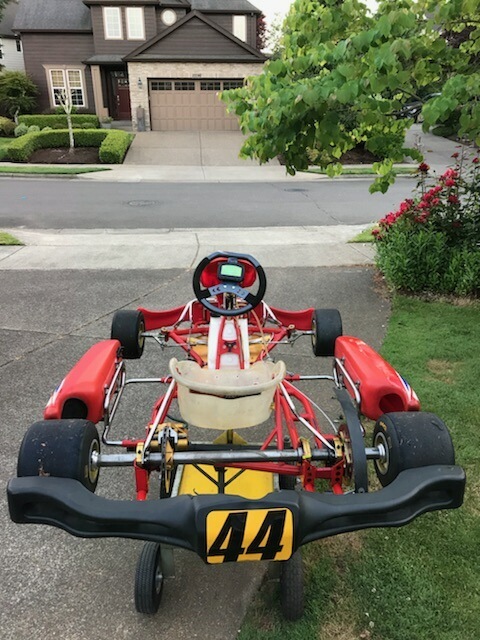 There's also a couple kart tracks where I can grab some track time on certain days. I may not do racing competitivbely, but I'd like to get on the track. Join a club and get track practice days. 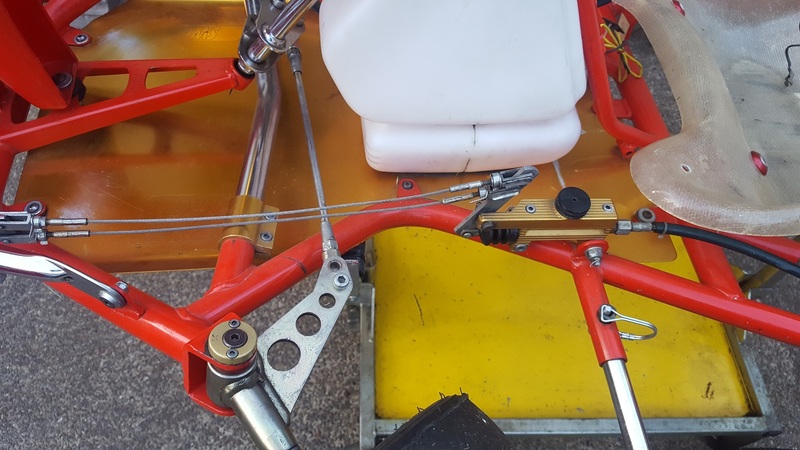 Usually clubs will rent a track for a day and members can get track time that way. 72V x 600A = 42kW?!!? Damn that thing is gonna be handful! 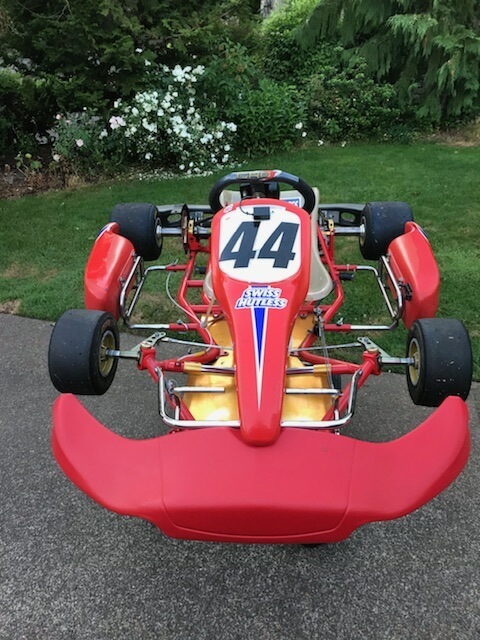 Can't wait to see the look on any 2T kart pilots face when they mash the throttle on that thing! It should be a kick in the pants! I'm aiming for 30-35kW peaks with voltage sag, still it's a bit more HP (and torque) than some of the engines these guys run. I want to raise the ride height a little for the neighborhood (On a dead end street and we share a side with the back of a church that has a big parking lot), and maybe get some street tires (rather than slicks). Awesome. Start a build thread if you haven't already and post some details of what you're looking to do. Lots of help here on the forum to get you sorted. 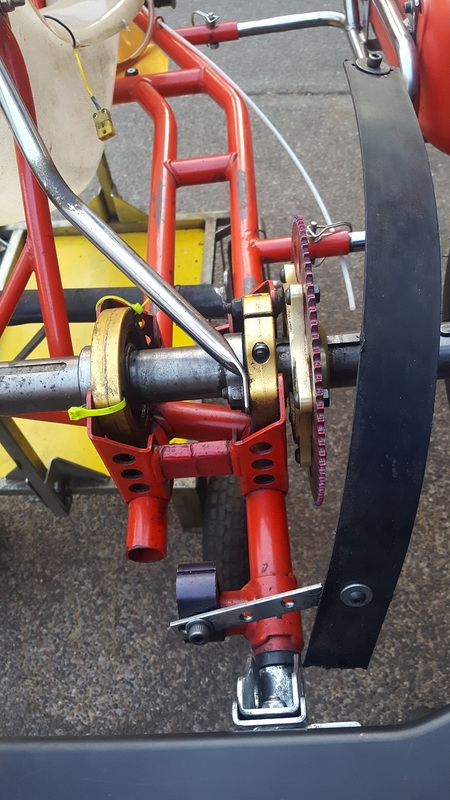 Motor mount (Manta 2) arriving tonight, the one from kartmasters should be here next week. Ordered a 96V DeltaQ so I can play with higher voltage packs. Ordered about 100 of the VL41M cells (41Ah saft cells). maybe 30 or so going in the Kart, the rest for spare and maybe another project/powerwall/testbench. All times are GMT -7. The time now is 0952.